Mold is part of the natural environment and can be found everywher. We actually need it to live. Mold is not usually a problem, unless it begins growing indoors. 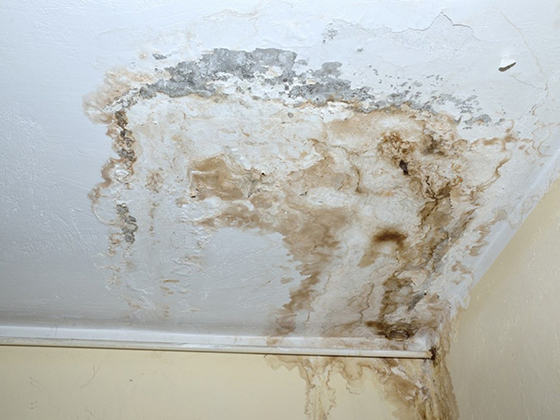 This species of mold is usually the result of past water damage and can be both visible and hidden behind walls. If you have any questions, or suspect that mold is present, call us sooner rather than later so that it doesn't grow! My Guy Home Inspection Services, Inc. has extensive experience with professional mold testing in the Chicago area and will be happy to test your home for mold.